La Cuesta Villa homes are located in the West Huntington Beach area of Huntington Beach, California. The La Cuesta Villa community dates back to 1973 when these homes were first built. These are single family one story attached homes that offer two to three bedrooms and range in size from 1,342 to 1,466 square feet of living space. There is no homeowners association dues nor any additional Mello Roos tax in the Villas. This is a great location situated less than two miles to the beach. 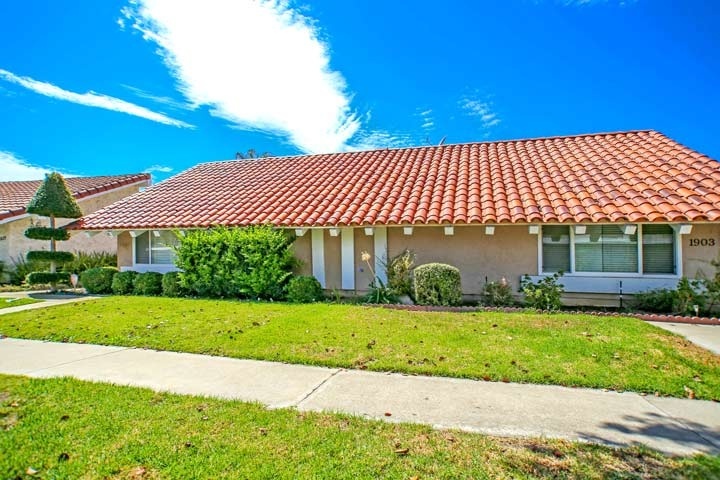 Below are the current La Cuesta Villa homes for sale and for lease in Huntington Beach. Please contact us at 888-990-7111 with questions regarding this community and any of the homes listed for sale here.